2019 Eportfolio Forum – Call for proposals are now open! The ePortfolios Australia Committee are pleased to announce that the 2019 Eportfolio Forum Call for proposals are now open. 2019 Eportfolio Forum (Eportforum) will be held on on 20-21 November 2019 at Australian Catholic University (ACU), Watson Campus, Canberra. This will be the eighth Eportforum. A variety of interactive sessions will enable new and experienced eportfolio supporters to gain some ‘hands-on’ experience with using eportfolios, including hearing from our Keynote presenter – Prof Tristram Hooley, University of Derby, United Kingdom. Call for proposals are open until 17 June 2019. More information and registrations for the May webinar will be available shortly. Don’t worry if you can’t make PebblePad webinars, as the recordings are shared – just like the recent webinar presented by Shane Sutherland from PebblePad entitled: Learning journeys, destinations and roadmaps. What’s new in the Mahara community? 2018 Eportforum – Draft program available – Register now! The ePortfolios Australia Organising Committee are pleased to announce the 2018 Eportfolio Forum (#Eportforum) draft program is now available. This program outlines the many and varied presentations, workshops and facilitated discussions, including a Keynote Q&A Session with Prof Dawn Bennett, which makes Eportforum such a fantastic event. Click here to review the draft program. The 2018 Eportforum will be held on 9-10 October 2018 at Griffith University, South Bank Campus, Brisbane. Registers are now open this two day forum. Let other people you know who might be interested in attending this event. The Eportfolio research – both in Australia and overseas webinar happened on Wednesday 8 August 2018. Click here to access the webinar recording and resources. Please forward on this email to other people you think might be interested in these webinar resources. 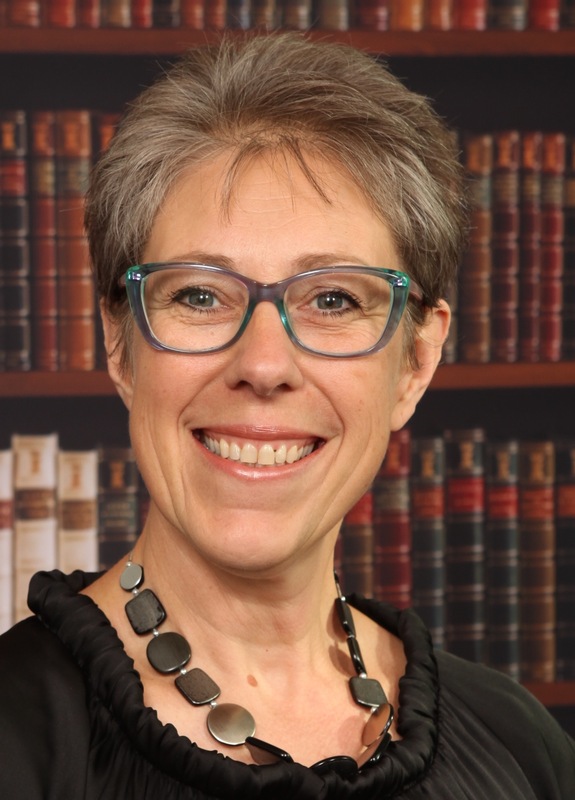 Ruth Druva, John McInerney and students from Monash University will be presenting on 13 September on ‘Supporting the transition from student to professional’ – https://www.pebblepad.com.au/l/webinars.aspx?y=2018&id=bed9bb7a-e2db-4127-806e-c93fe7b0eb34. Shane Sutherland, CEO, PebblePad shares the latest happenings from the PebblePad roadmap – https://pebblepad.wistia.com/medias/gqg25uxnc3. Click here to read more about these presenters and their presentations. An excellent place to meet like-minded and passionate people. Thoroughly enjoyed the sessions, and am looking forward to feeding lots of information back into our local eP community. Registers are now open this two day forum which is packed with interactive sessions and great opportunities to network. Don’t forget to register for the Eportfolio research – both in Australia and overseas to be held on Wednesday 8 August 2018. Click here for more information and to register for this event or to register for the webinar recording and resources if you cannot make the event. Please forward on this email to other people you think might be interested in this webinar. Vienna Calling! The 6th Mahara Hui for central European countries, provided and supported by Lpaso Institute of Learning Culture e.V, has been announced. Entitled “Mahara Hui DACH18” – this event will take place from 29 November to 1 December 2018 at University College of Teacher Education Vienna (PH Wien) in Austria. The organizing team wish to invite ePortfolio users from Germany (D), Austria (A), and Switzerland (CH). Other portfolio practitioners from across Europe are warmly welcomed to take part at this unconference as well. The event language is German, but attendees are free to offer their sessions in English if that is more convenient. Following the tradition, the event will begin with hands-on sessions on 29 November 2018 followed by a shared dinner near the venue. overseas. This webinar will be held on Wednesday 8 August 2018. 2018 Eportfolio Forum – Registrations are open! Registrations for the 2018 Eportfolio Forum (Eportforum) to be held on 9-10 October 2018 at Griffith University, South Bank Campus, Brisbane are now open. This two day form is packed with interactive sessions which enable new and experienced eportfolio supporters to get some ‘hands-on’ experience on how to use eportfolios in education and beyond. – WIL ‘Australian Midwifery Standards Assessment Tool’ workbook, with associated feedback templates. The recording of the session is available for 30 days. With proposals received from the UK, USA, Canada, northern and southern Europe and the southern hemisphere, together with plenary contributors from both sides of the Atlantic, this Dublin ePortfolio seminar is shaping up to be truly international. In addition to plenary contributions this event will include over 40 workshop and discussion sessions, a Gala Reception and a Gala lunch for delegates and others who are accompanying them. Association for Authentic, Experiential and Evidence-Based Learning (AAEEBL) ePortfolio Review (AePR) invites you to submit articles and reports covering the broad area of eportfolio use. AePR publish articles about pedagogy, research, technical, and organizational issues. Their readership includes eportfolio practitioners, administrators and students. Their mission is to serve the needs of the global eportfolio community and promote portfolio learning as a major way to transform higher education. The AePR is a theme-based journal; therefore, acceptance is competitive. After a paper is accepted for a specific issue, the author(s) is(are) paired with one of our peer reviewers. Papers submitted for a current issue may be considered for a subsequent issue if the editorial board feel it is a better fit for a future theme..
Stay connected all year round – share any eportfolio news or ask questions via the Eportfolio Community of Practice Facebook page. 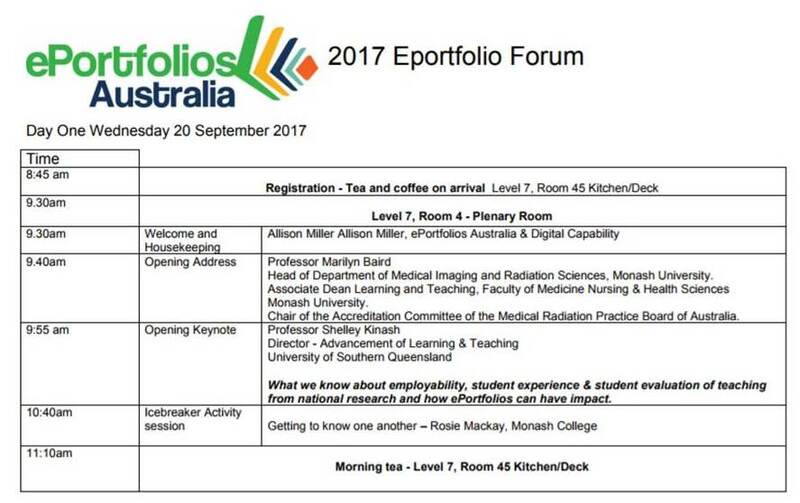 The ePortfolios Australia Committee are pleased to share the bumper 2017 Eportfolio Forum (#eportforum) program. 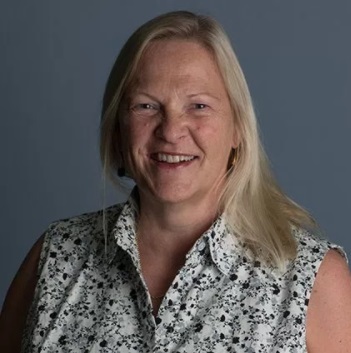 Day One has an exciting Opening Keynote presenter, Professor Shelley Kinash, University of Southern Queensland, as well as Short Peer Reviewed Paper presentations, 20 x 20 presentations, posters and a Plenary Panel. Day One will finish with some networking. Day Two has a thought-provoking Day Two Openinng speaker, Phil Loveder, National Centre for Vocational Education and Research (NCVER), as well as long and short workshops, plus a Ideas Exchanging Working Lunch. Click here for any updated copies of the program. The Australian Eportfolio Research Group will be facilitating an Ideas Exchange Working Lunch session at 2017 Eportfolio Forum entitled “Exploring the Functions of Assessment Driven ePortfolio use in the Context of Vulnerable Communities”. During this session they will be sharing information about their research project which recognises that eportfolio practice in some tertiary education settings involves the necessary collection of evidence of learning involving vulnerable groups. Preservice teacher education in school settings and nursing student placements in hospitals and clinics are examples. The learning undertaken is necessarily authentic, situated, documented and shared. It is recognised there may be unintended consequences involved with the collection and sharing aspects of this phenomena that need to be understood and managed. 3. Develop guidelines to be used by faculty and students to address unintended negative outcomes. Join in on the conversation about this research at the 2017 Eportfolio Forum. Centre for University Teaching and Learning (CUTL) at Murdoch University and PebblePad will be hosting the meeting of the PebblePad Users Group Perth at Murdoch University on 10 October. This event has been scheduled to coincide with a visit to Australia by the PebblePad CEO Shane Sutherland and two lead developers, Aaron Kenny and Brad Rushton.